Andy is a hands on Owner, working all departments, his vision leads us on the correct path. 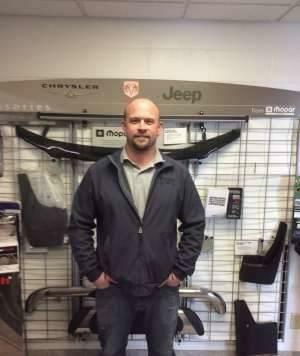 His passion is helping customers get the perfect Vehicle! Ethan has a passion and enthusiasm to be the best! he puts customers needs first, and his goal is to put dreams in driveways! work ethic, and gives great customer service. Noah comes to us from right here in Waconia! and have a good time, purchasing. FCA’s Most Prestigious Professional Award. # 72 in the country and the only recipient of this honor in a dealership with less than 20 sales professionals. Best new car salesman and Best used car salesman, per: SunPatriot readers choice awards. Award winning musician and song writer, Avid Horticulturist worked as the assistant to the head designer at the University of MN Landscape Arboretum. 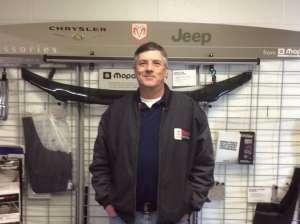 Hi, I’m Greg Grillo with Waconia Dodge. I started with Chrysler, Dodge, Jeep, Ram in 2014. 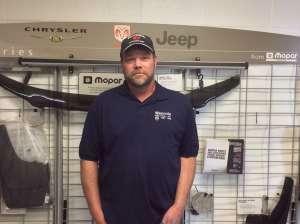 I was the Assistant Service Manager and helped customers with various needs in the Service Department. I loved the products so entirely that I transferred to the Sales Department and now assist my customers with purchasing our products. I am very proud of our line of products and I know we can offer something special to everyone! 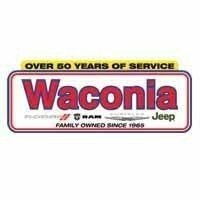 I have been with Waconia Dodge since 2015. I am very happy to be a part of such a great family owned company that always takes such wonderful care of our customers. 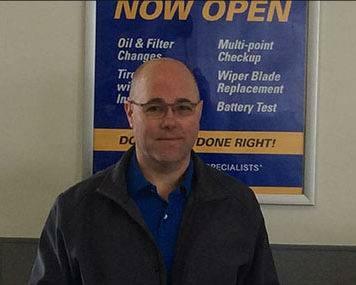 I am here to assist you with your vehicle wants and needs, and to make sure you have fun doing it!